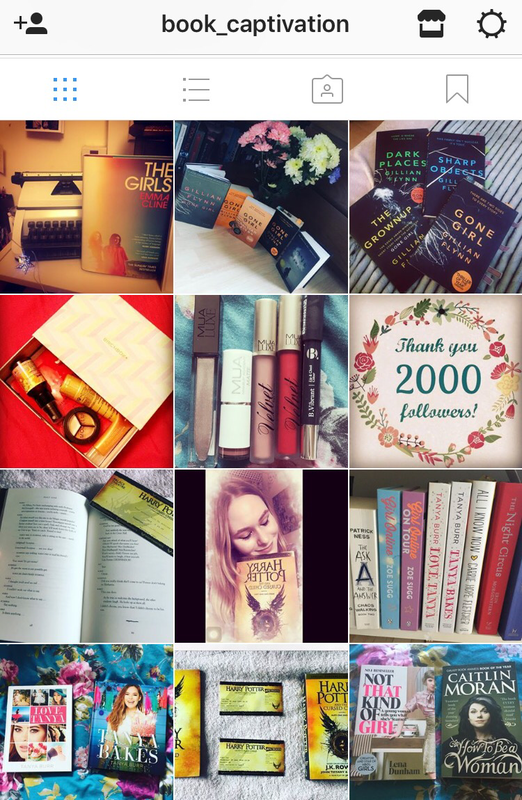 A while back I forgot my password for my bookstagram account and because I had my everyday insta account I let it slip. 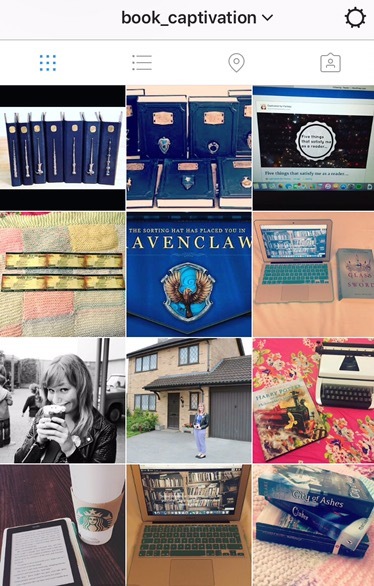 Go check out my Instagram account over at @book_captivation. I love good book chat, so head on over and talk to me! Here is a preview of my account, do you like what you see? 😏 oi oi follow follow! Feel free to comment on my posts and I’ll definitely check out your Instagrams.